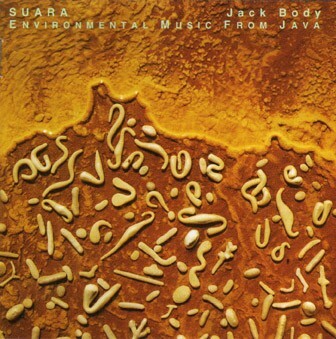 Jack Body is a multi-faceted composer, whose works include solo and chamber music, orchestral music, music-theatre, music for dance and film, and electroacoustic music. Body was born in Te Aroha in 1944, graduated from Auckland University in 1967, going on to study at Ferienkurse für Neue Musik, Cologne, and at the Institute of Sonology, Utrecht. He was a guest lecturer at the Akademi Musik Indonesia, Yogyakarta, during 1976-77 and has lectured at the New Zealand School of Music since 1980. A strong Asian influence runs through his work, particularly the gamelan music of Indonesia. As a specialist in cross-cultural composition, in his own music as well as in his teaching, he helped establish a residency for traditional musicians to collaborate with staff and students at Victoria University of Wellington. He has been commissioned by the NZ String Quartet, the NZ Symphony Orchestra, the NZ Trio and many other groups, and has written four works for the Kronos Quartet. His opera ‘Alley’, based on the life of Rewi Alley, premiered at the 1998 NZ International Festival of the Arts. Body has been an enthusiastic promoter of New Zealand music since the 1960s. 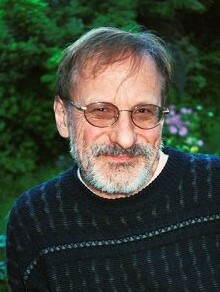 For the past 30 years he has been the editor of Waiteata Music Press, publishing New Zealand music scores, and producing over twenty CDs of music by New Zealand composers. Alongside his music, he has also worked in experimental photography and computer-controlled sound-image installations. Body became an Officer of the New Zealand Order of Merit (OMNZ) in the 2001 for services to music, photography and education, and received an Arts Foundation Laureate Award in 2004.